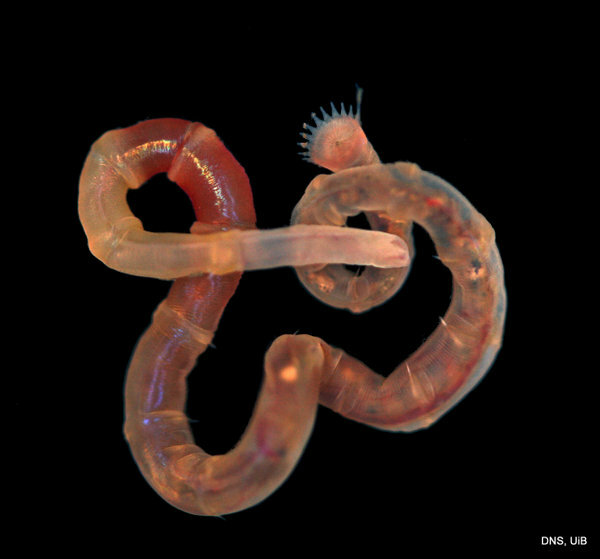 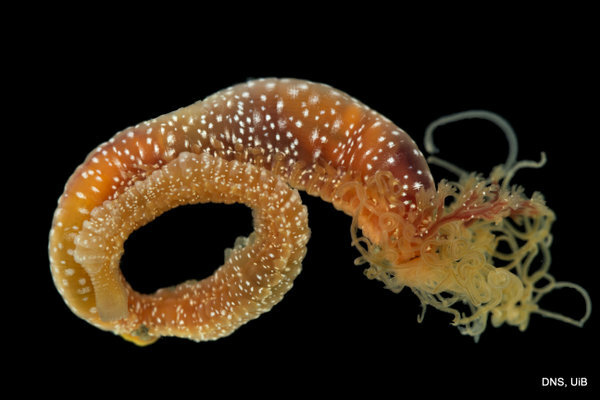 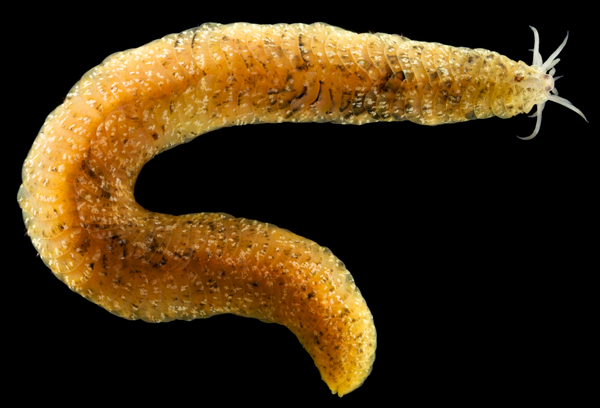 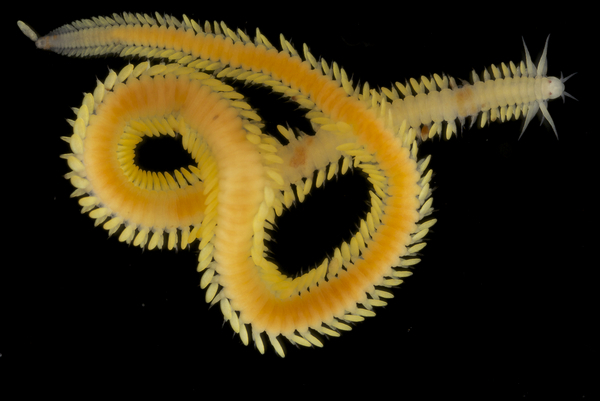 Once again, it is time to celebrate our segmented friends from the sea – the Polychaetes, or bristle worms! 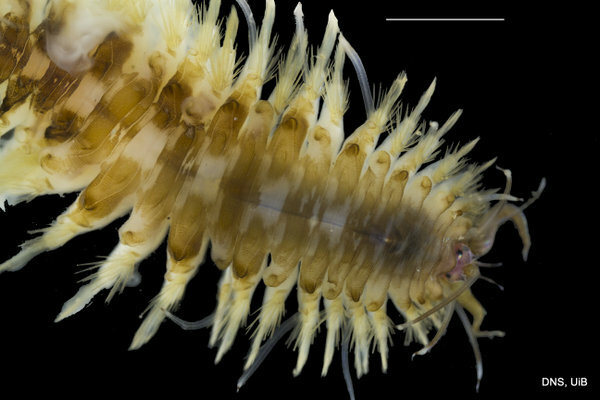 The tradition began in 2015 as a way to commemorate Kristian Fauchald, a key figure in the polychaetologist community for many years – as as a way for us to show off the cool critters that we work with! 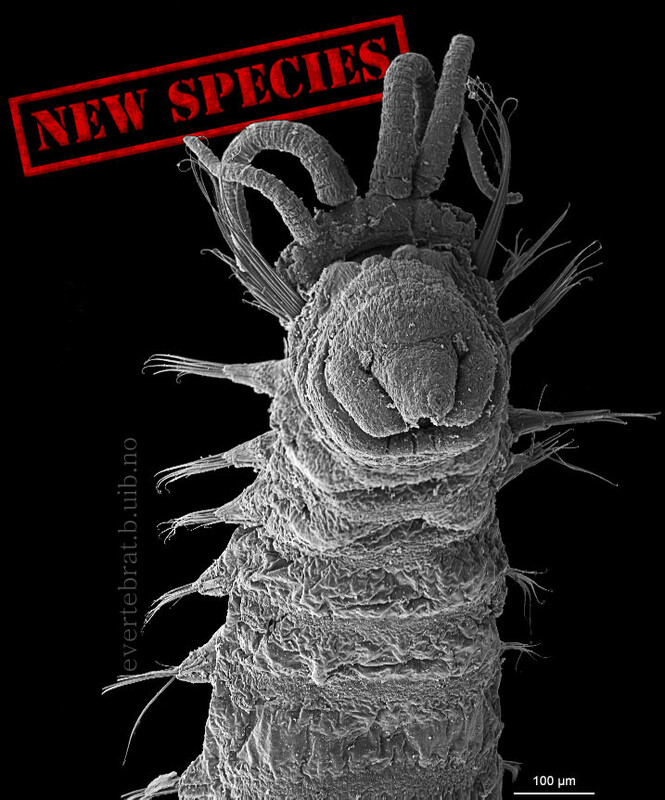 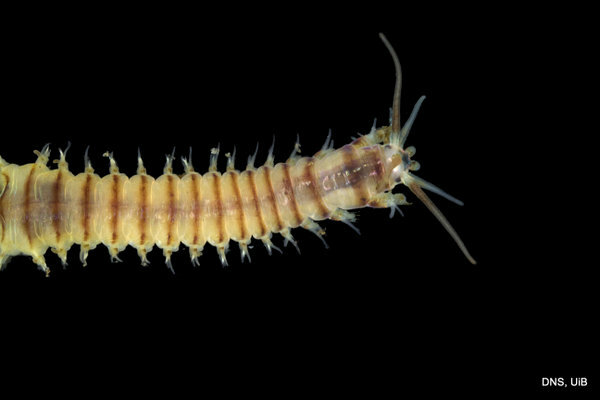 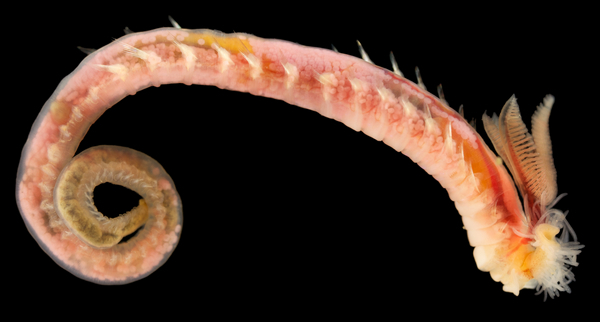 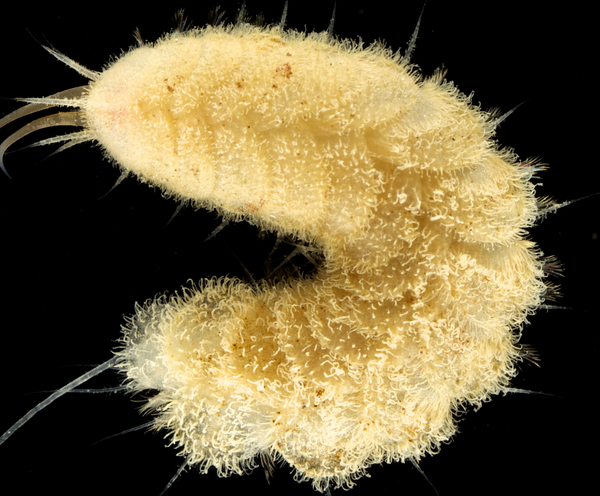 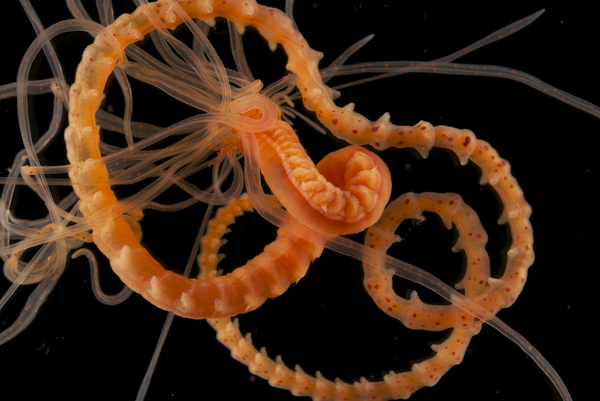 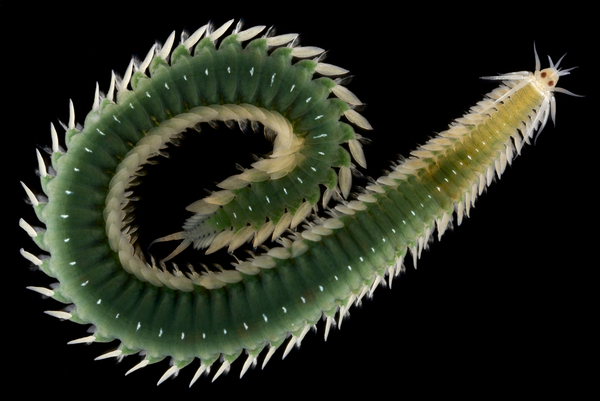 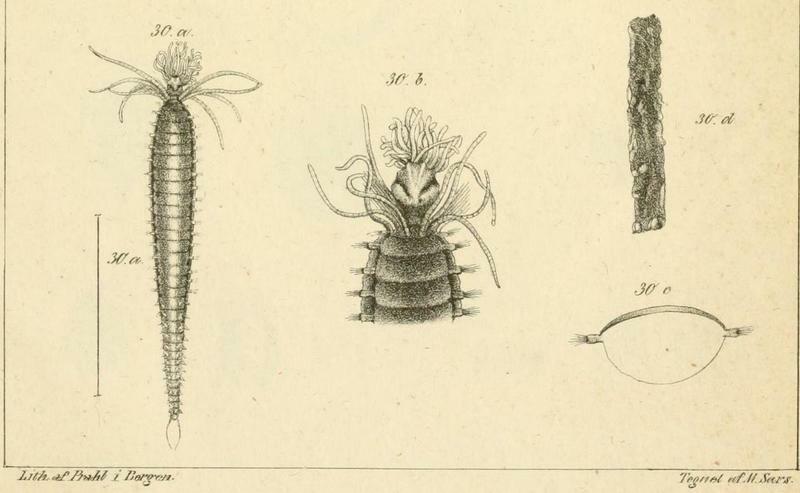 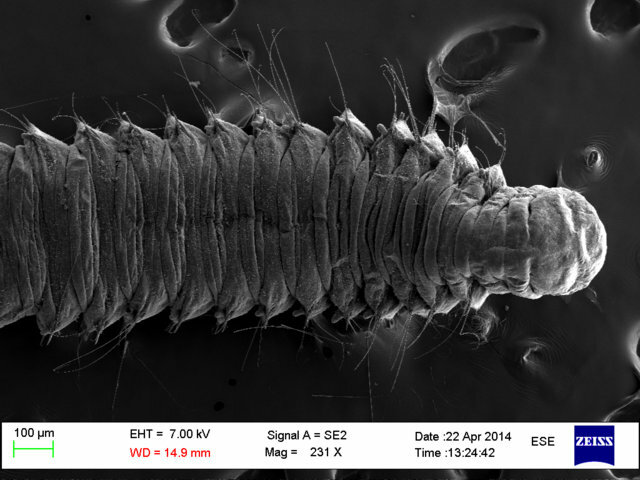 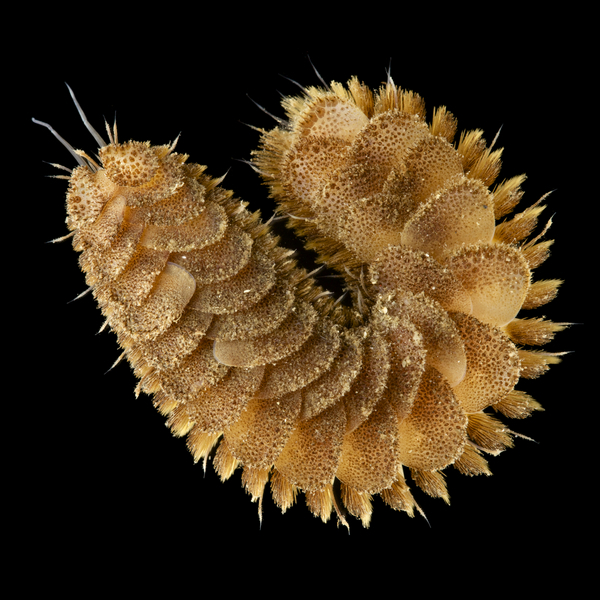 2015: The 1st International Polychaete Day! 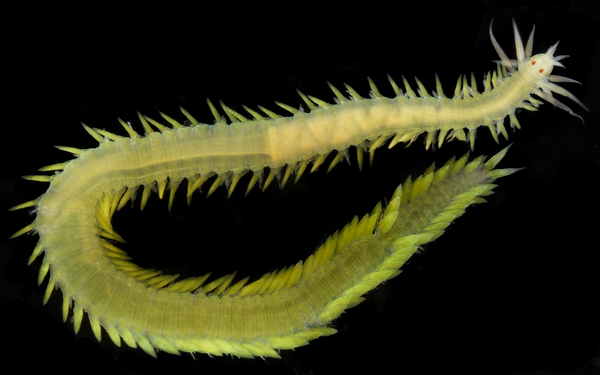 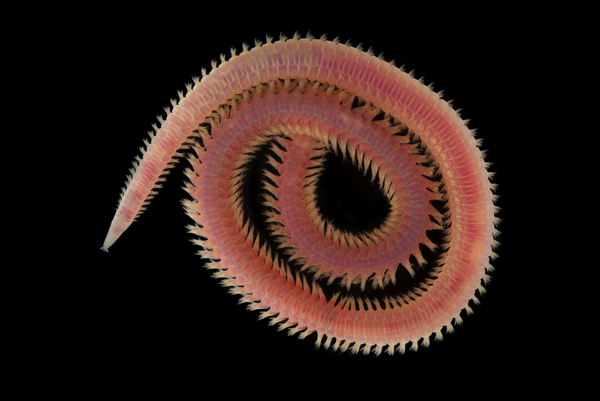 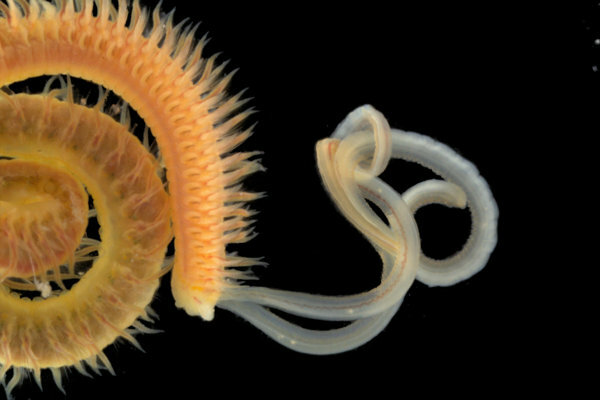 2016: Happy International Polychaete Day! 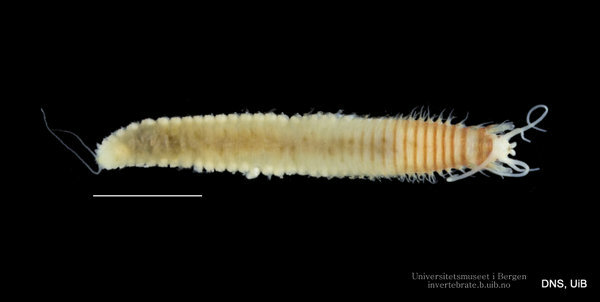 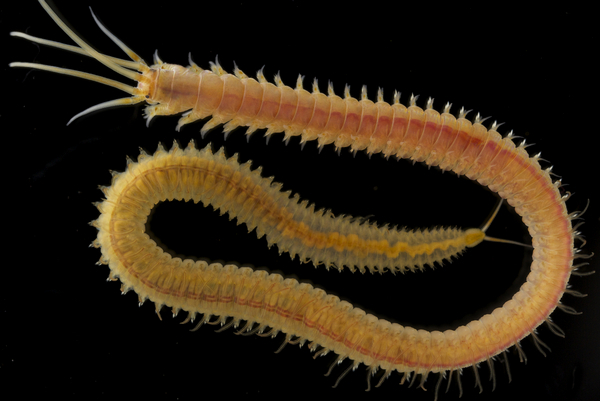 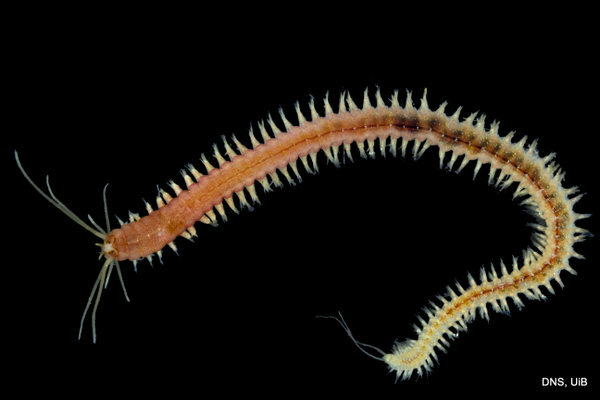 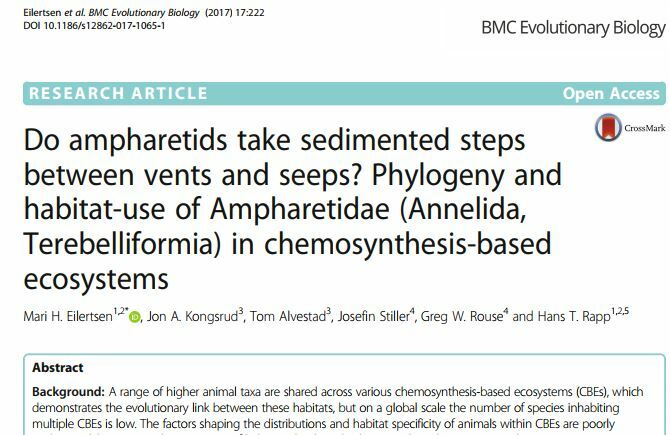 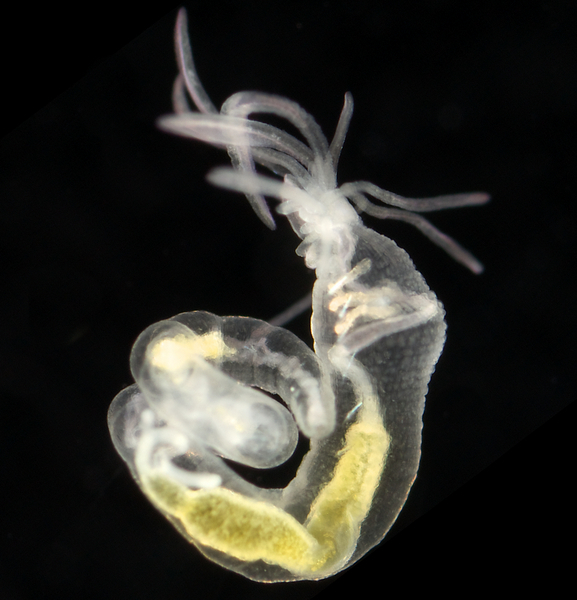 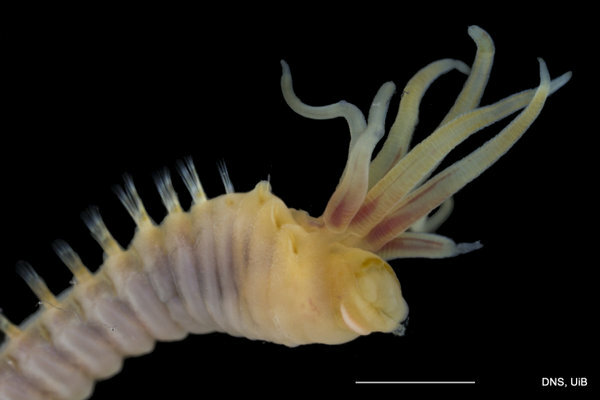 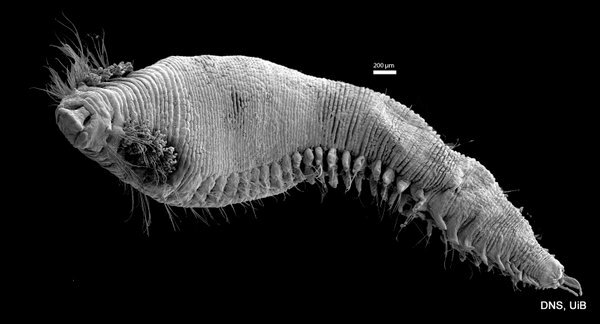 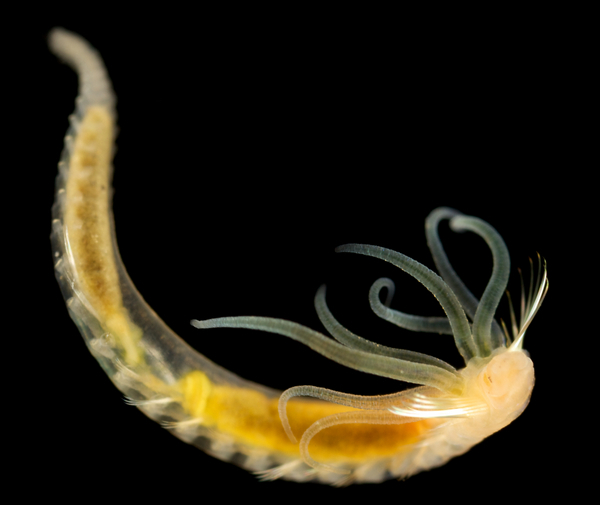 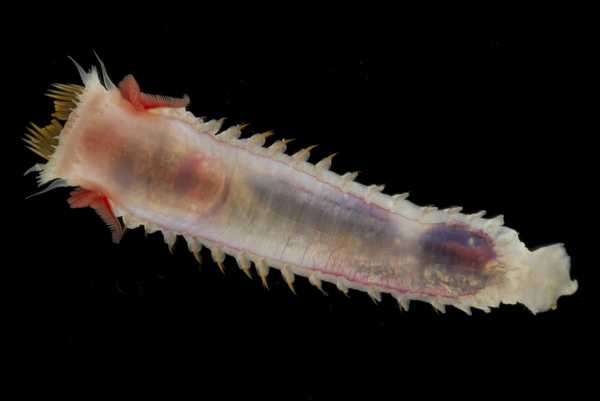 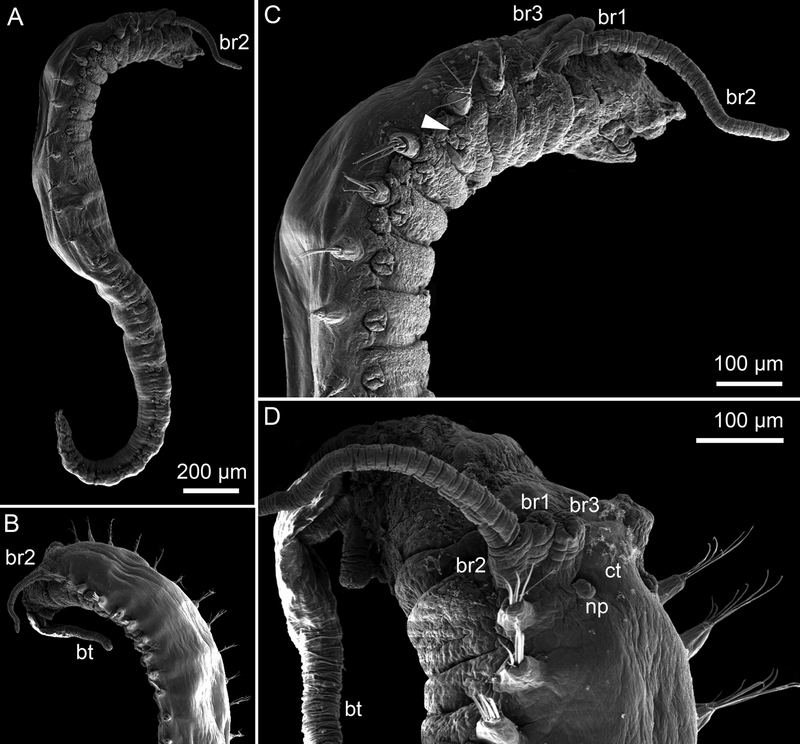 As readers of this blog may be aware of, polychaetes are mainly marine, and live from the intertidal down to the abyssal zone. 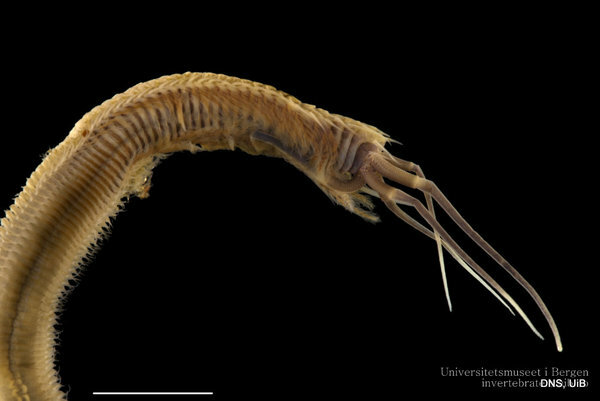 There’s more than 12 000 species of them world wide, and they can be active swimmers or live in burrows, be hunters, scavengers, carnivores or herbivores, filter feeders, or parasites. 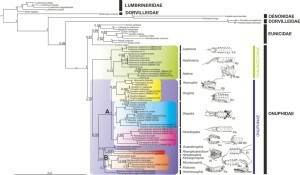 The group display a wide varity of body shapes, life modes and colours. 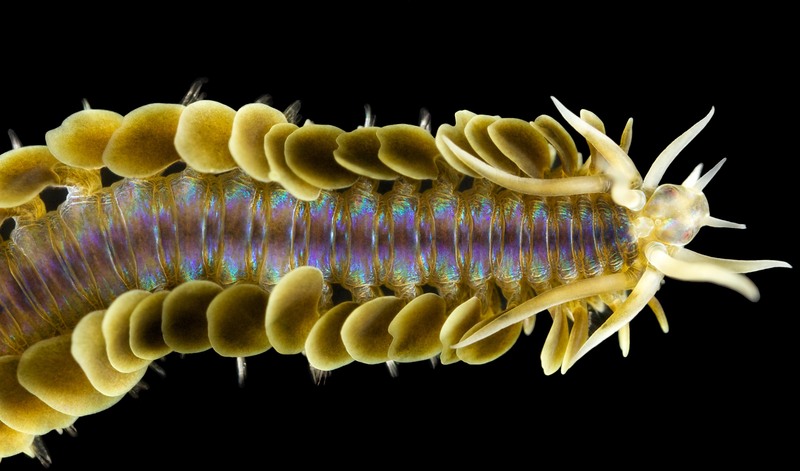 Many are quite beautiful! 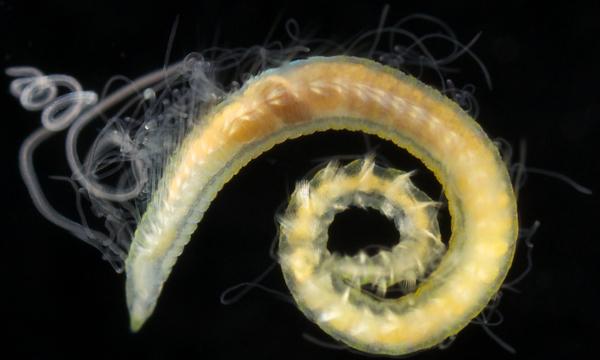 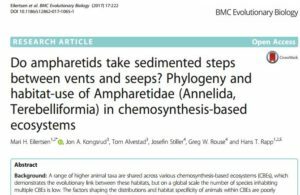 Who works with polychaetes? 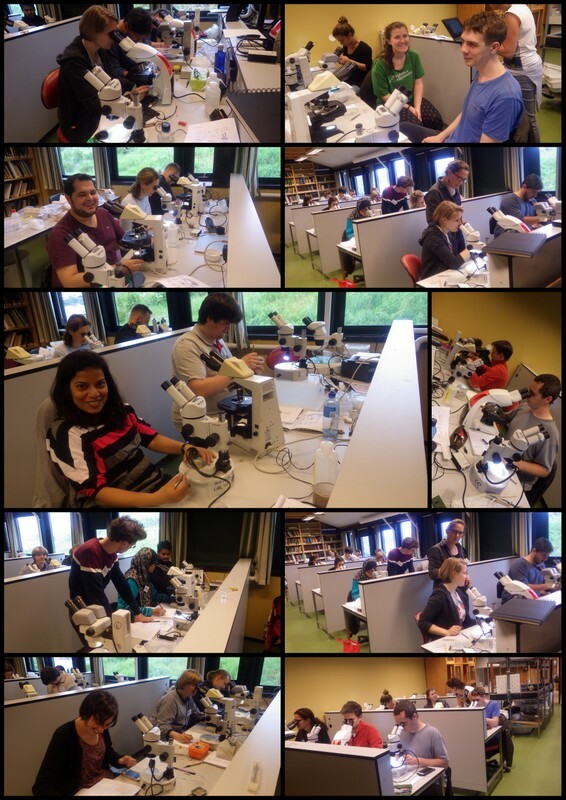 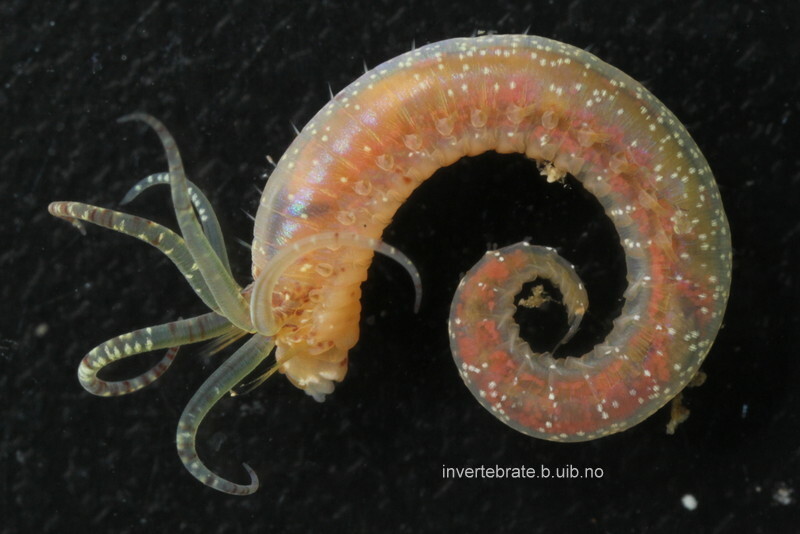 On the recent International Polychaete Conferences (blog posts from2013 and 2016, web page for the upcoming in 2019) there was around 150 attendees. 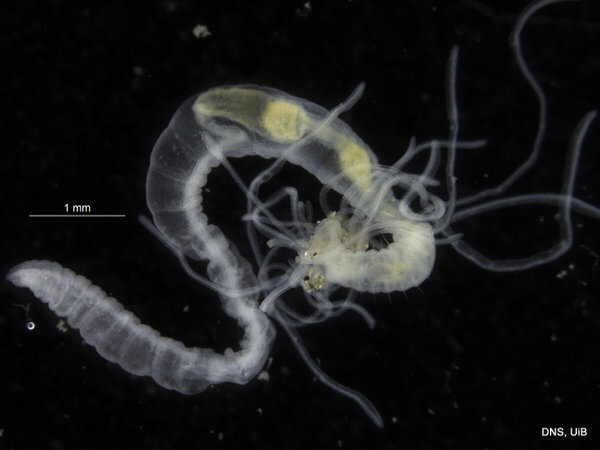 To better our understanding of the diversity of the group, we use a combination of traditional morphology based identifications, and genetic methods. 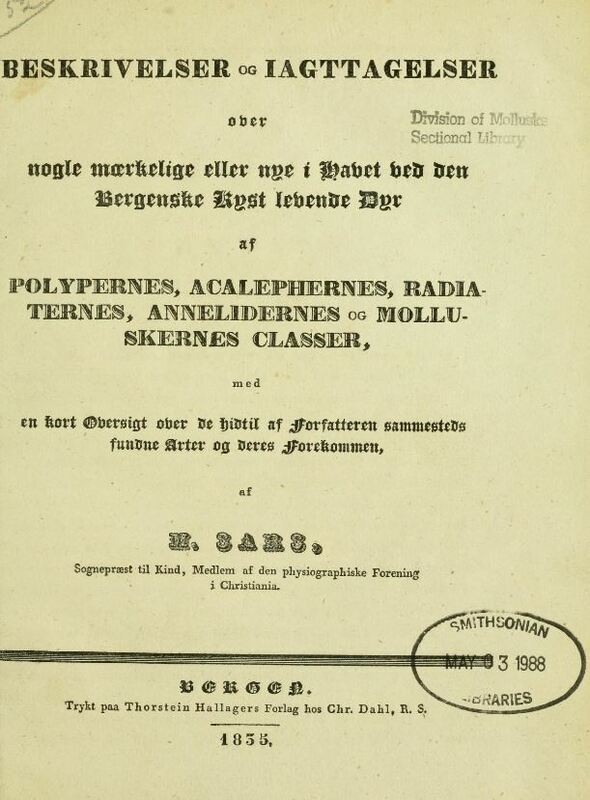 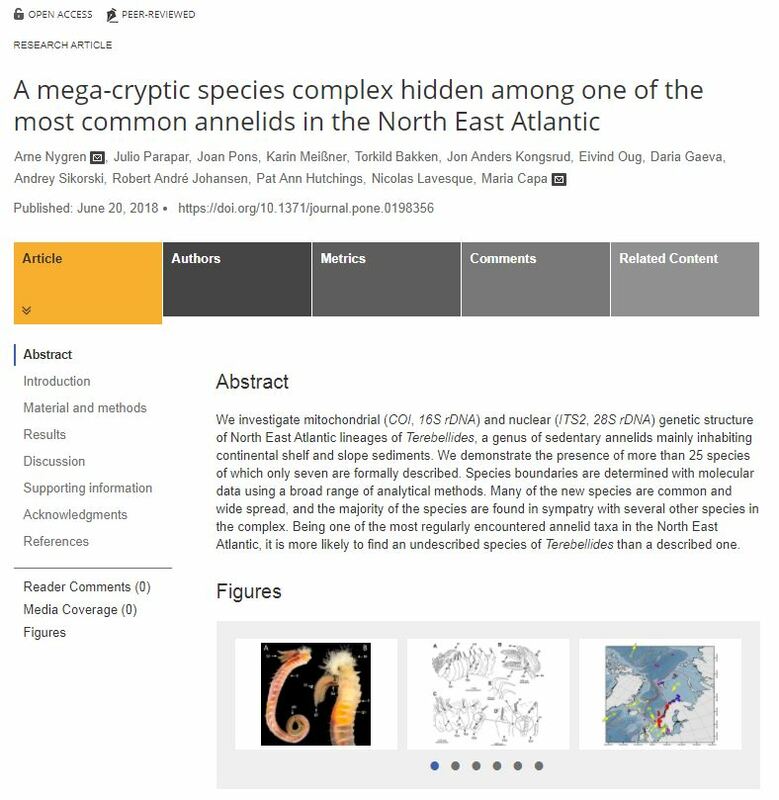 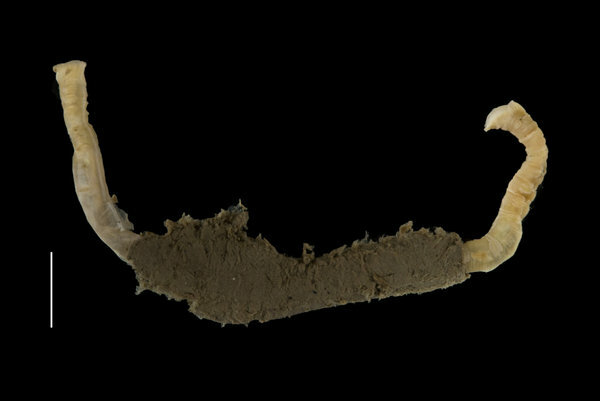 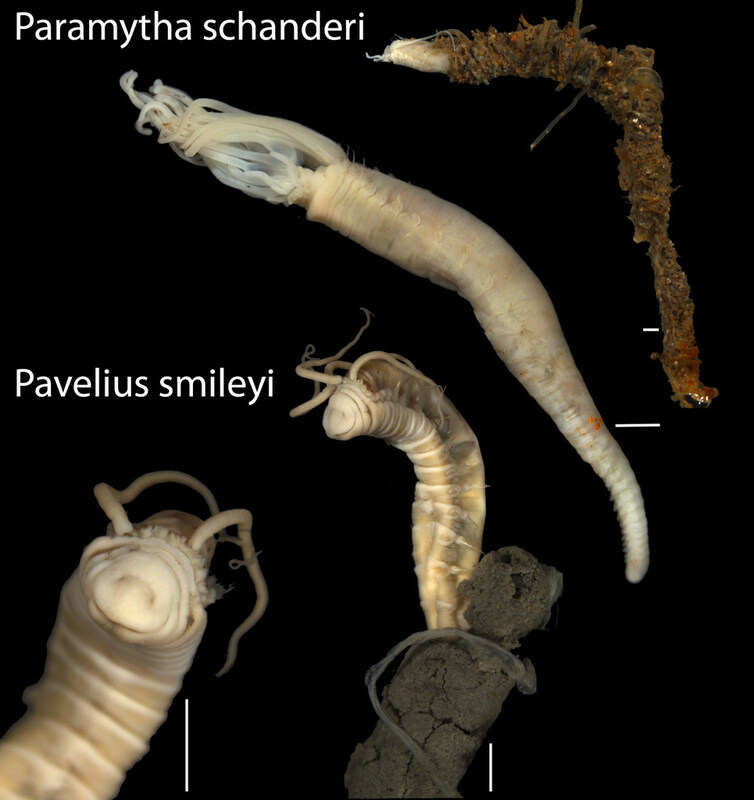 This fits well with what we have observed though our work on polychaete diversity in the Nordic seas through several Norwegian Taxonomy Initiative Projects (“Artsprosjekt”), and studies of the museum material. 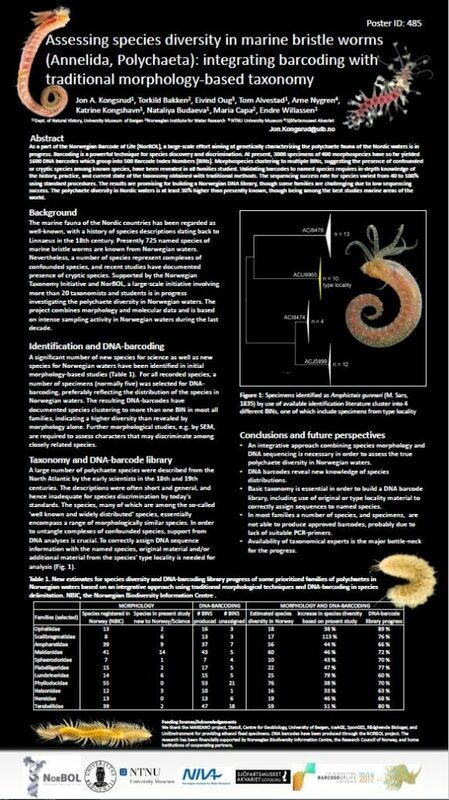 We presented a summary of our findings for some polychaete families at the IBOL conference in South Africa. 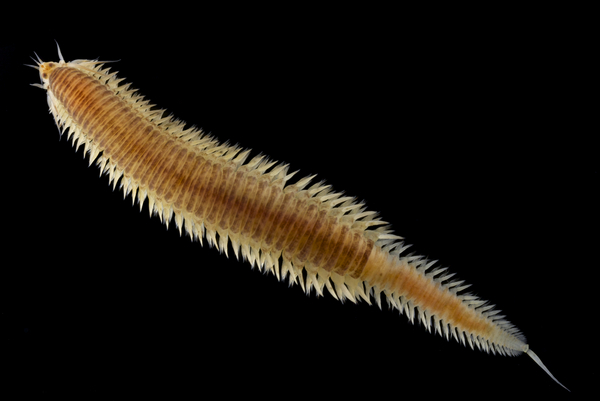 We find that there is a clear need for thorough vetting of reference databases of genetic barcodes so that the barcodes can be validated to named species – and to do that, we first need to figure out who is who! 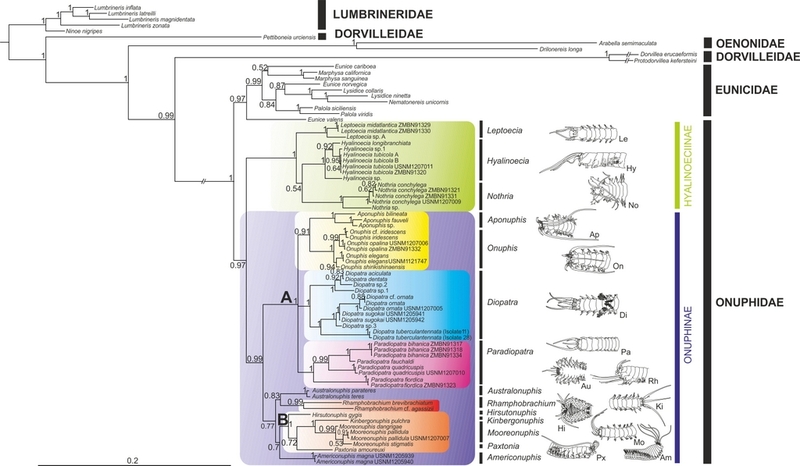 This requires in-depth knowledge of the history, practice, and current state of the taxonomy obtained with traditional methods. 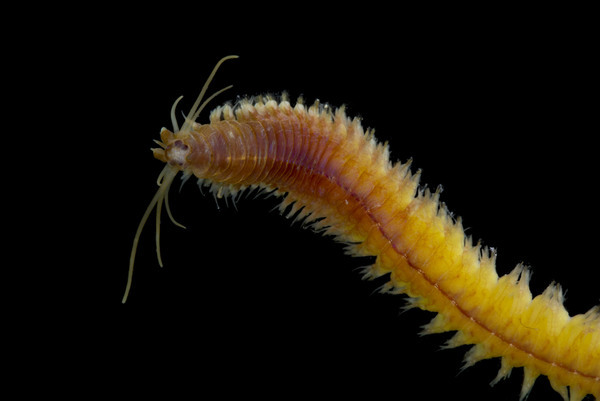 We find that the polychaete diversity in Nordic waters is at least 30% higher than presently known, even though this is among the best studied marine areas of the world. 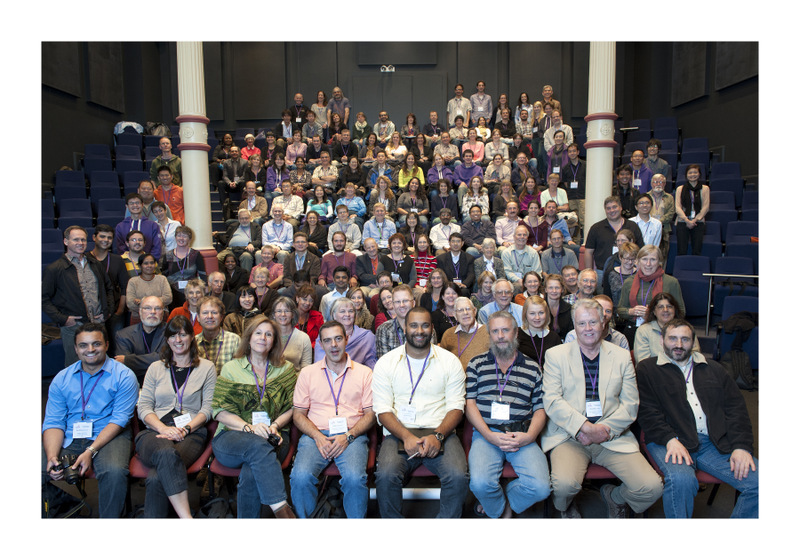 All the posters can be found on the conference web site, ours is #825. 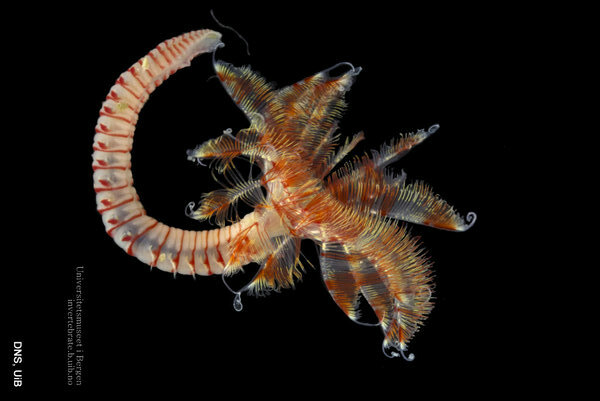 In other words, there is much left to explore! 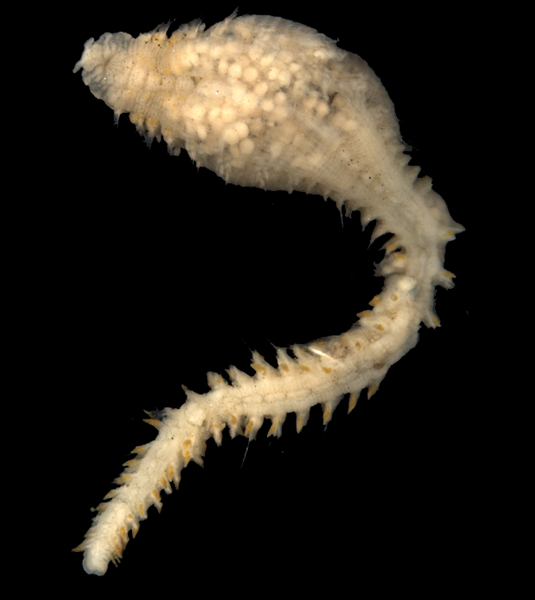 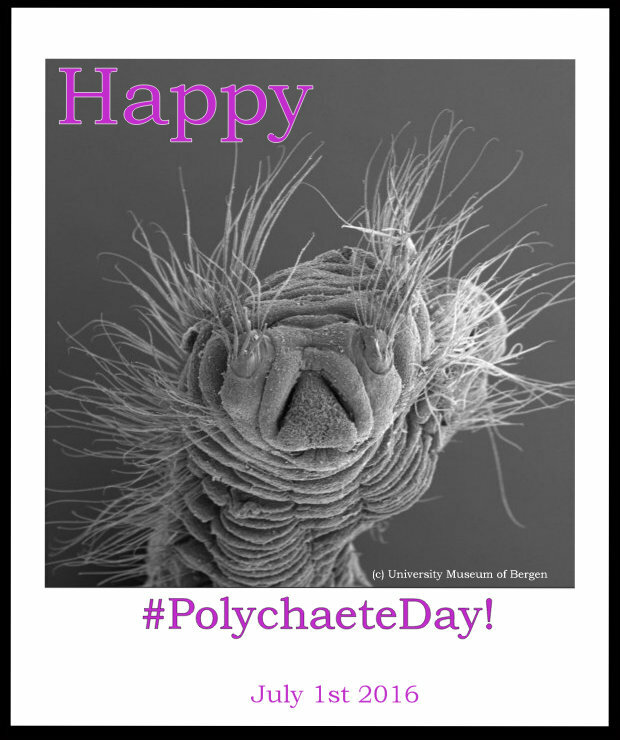 To continue the Polychaete Day celebrations, head on over to Twitter and #PolychaeteDay! 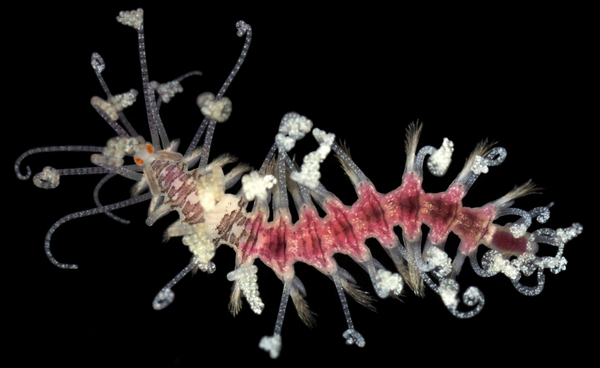 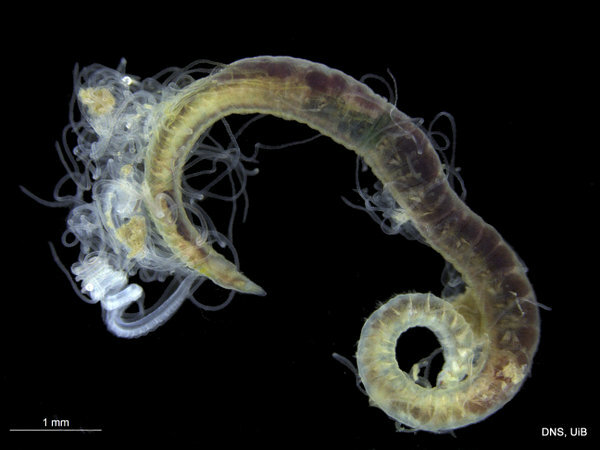 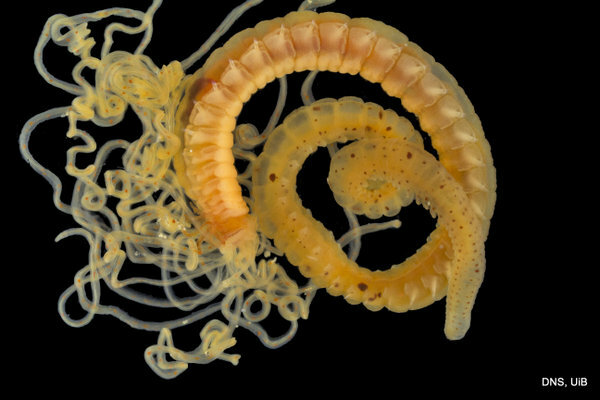 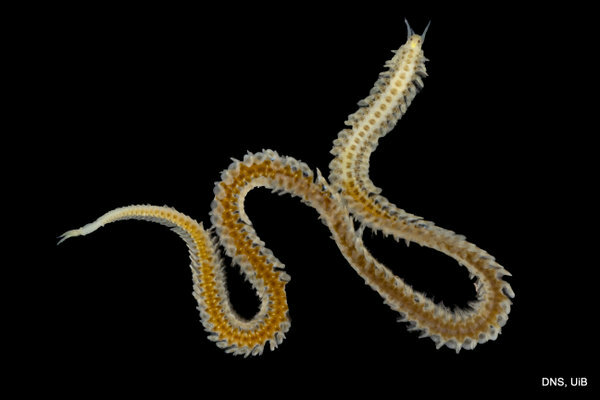 This entry was posted in Current projects, Field work, NorBOL, Norwegian Taxonomy Initiative, Photography, PolyNor and tagged #InternationalPolychaeteDay, #PolychaeteDay on June 29, 2018 by katrine. 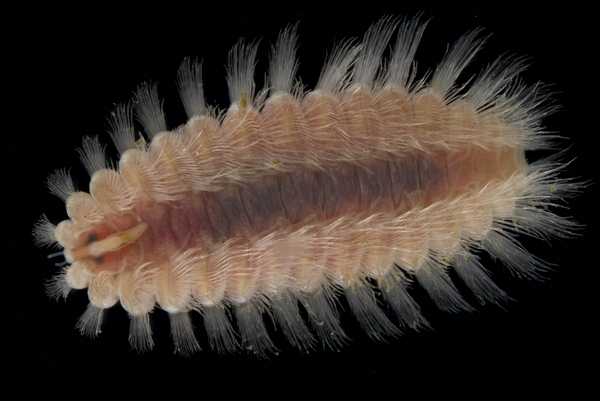 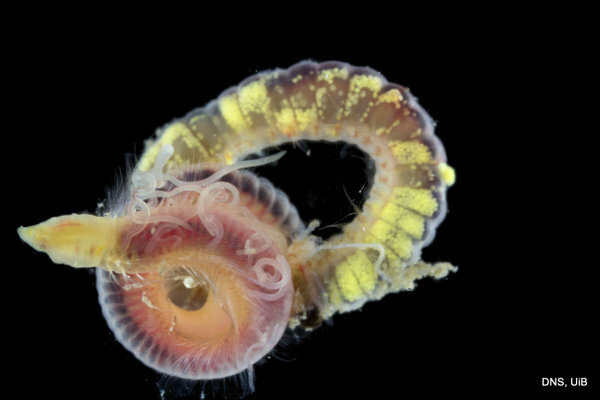 Last year we celebrated the first ever International Polychaete Day, and you can revisit our blog post here. 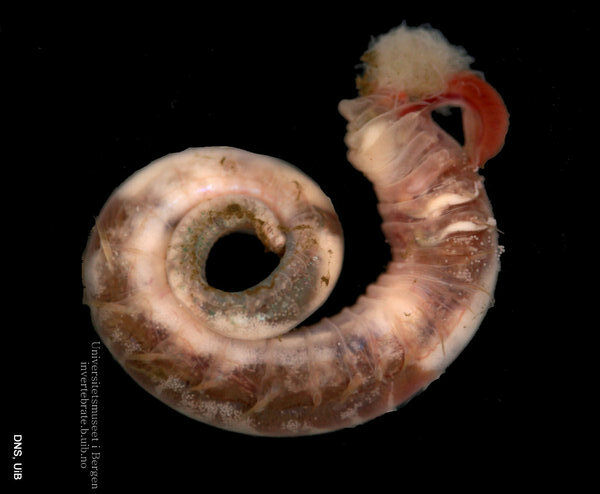 The celebration was initiated as a way to commemorate Kristian Fauchald, a key figure in the polychaetologist community for many years – as as a way for us to show off the cool critters that we work with! 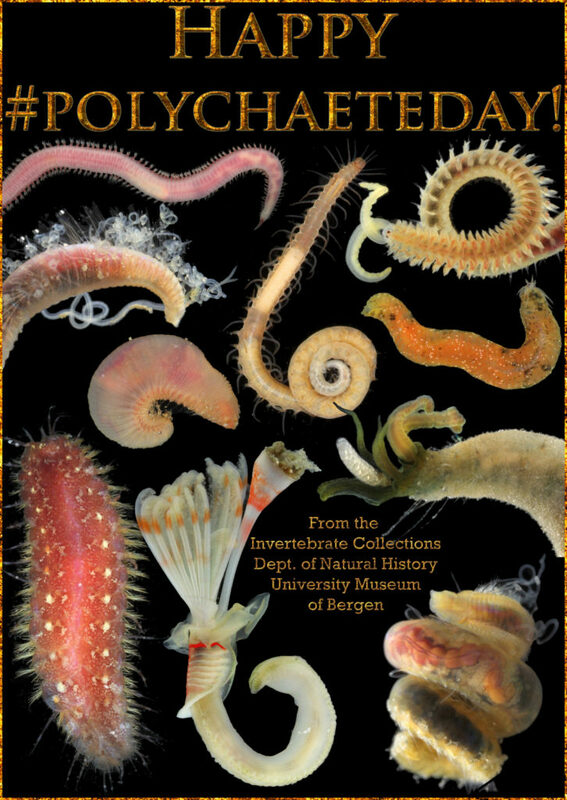 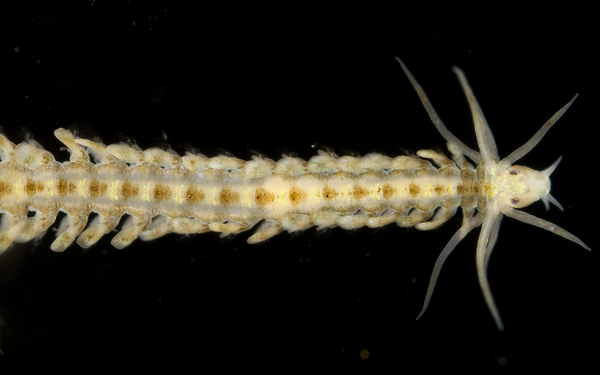 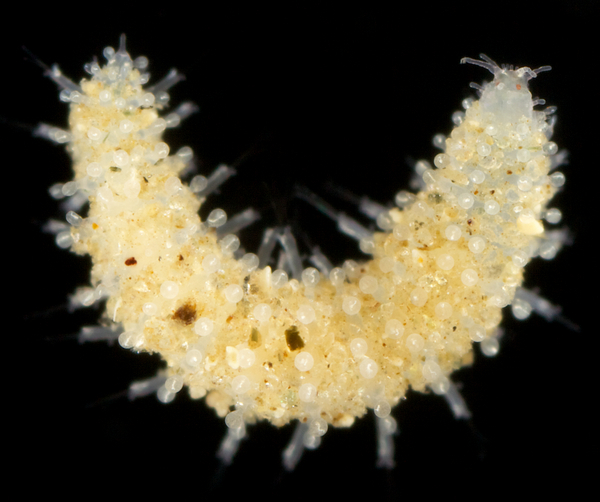 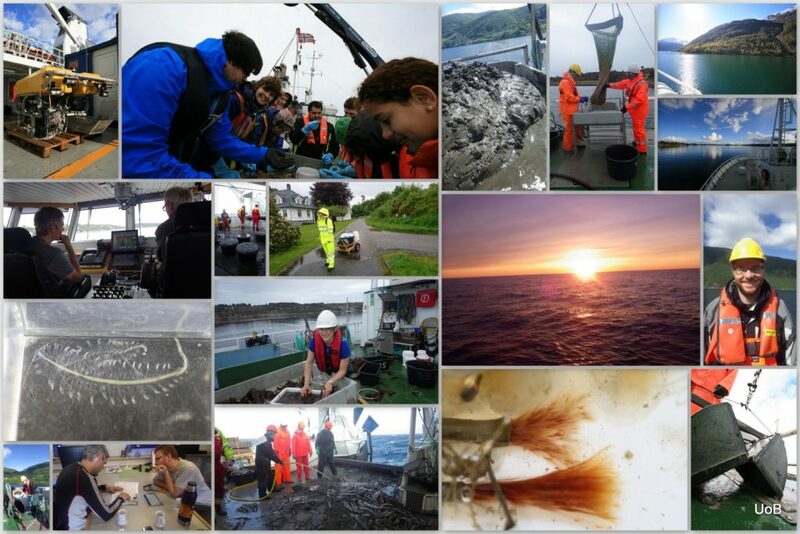 On both Twitter and Facebook the tags #PolychaeteDay and #InternationalPolychaeteDay are being used – check it out! 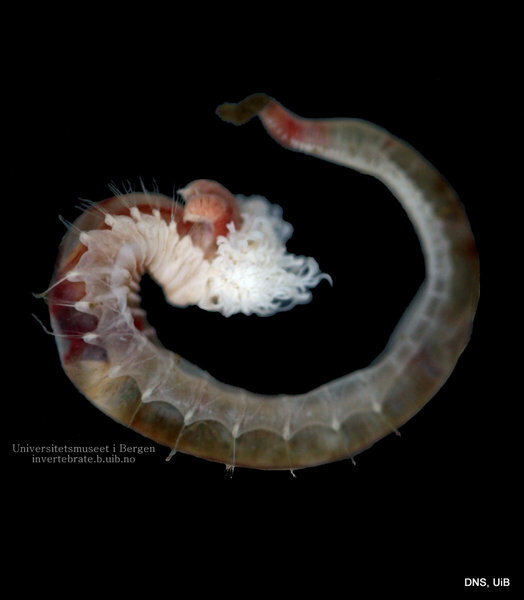 This entry was posted in Current projects, Photography and tagged #InternationalPolychaeteDay, #PolychaeteDay on July 1, 2016 by katrine.